Christmas candy is usually sweet, so if you’re someone who prefers savory, you’re likely not a big fan of sugar cookies or chocolate truffles. 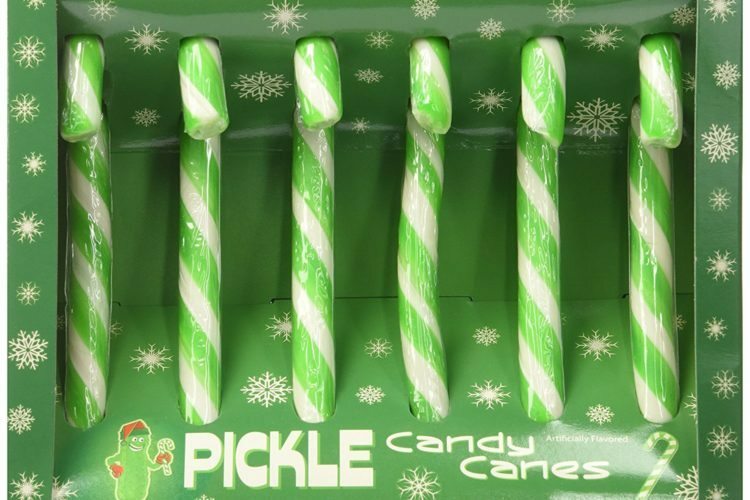 Luckily, there’s now another option for you: Pickle-flavored candy canes! 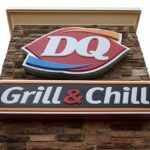 Yes, they really do exist. These candy canes are dill-flavored, which makes them perfect for someone who either wants to try something new or is just looking to avoid sweets this season. Like the pickles they take their flavor from, they’re a festive green color, which means they’re appropriate to use as holiday decorations and will still complement your regular-colored candy canes. Though the flavor may not be for everyone, they could be the ultimate Christmas treat if you (or someone you know) typically goes gaga over pickles. The pickle-flavored candy canes are currently available in a pack of six on Amazon for just $10.19. That’s right — for only a little over $10, you can get some delicious savory treats. Interestingly enough, pickle isn’t the only unusual flavor of candy cane you can get this holiday season. 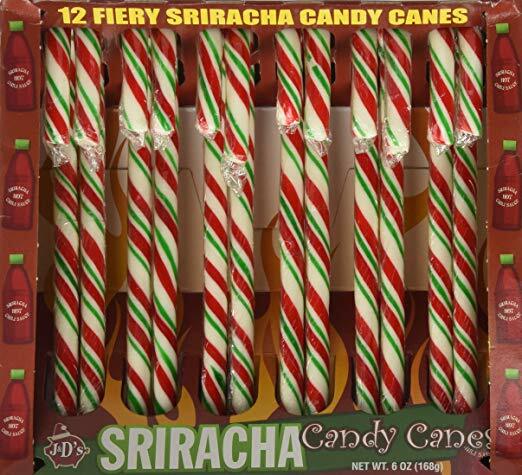 If spiciness is more your thing, you can finish off your red and green candy set with these Sriracha-flavored candy canes. How Much Are You Planning To Spend On Holiday Gifts This Year? 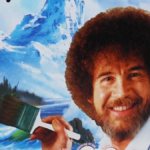 And that’s not the only weird-flavored candy cane set you can get. 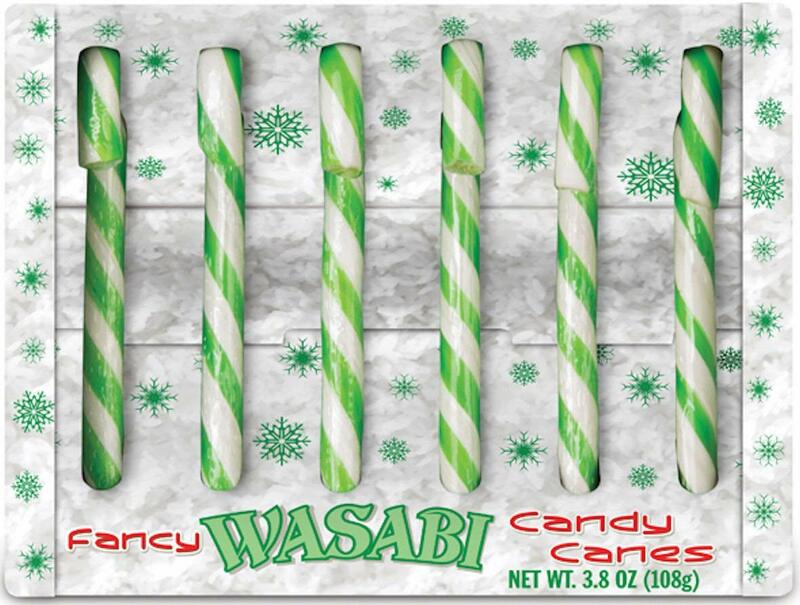 If you’re feeling especially daring, you can also go with these Wasabi-flavored candy canes, also found on Amazon. Just one word of warning if you buy these: Be prepared to take on the heat! 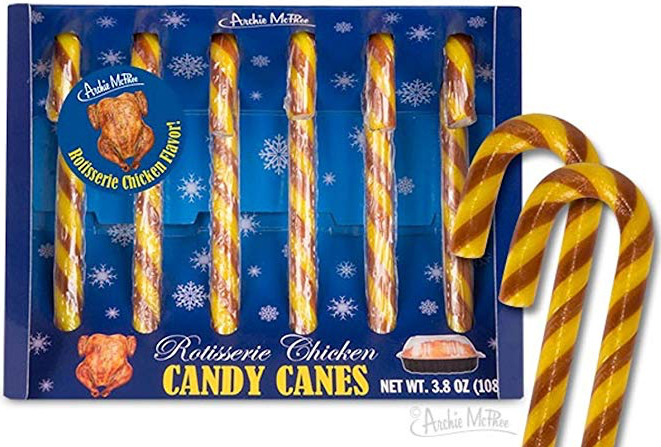 And finally, if you want to go really savory, you can also try these chicken rotisserie candy canes. That’s right — candy canes that taste like a chicken dinner! You can currently get a six-pack of these on Amazon for $10.14. The set is also eligible for Prime shipping, which means members will be able to get their hands on these in just two days. So whether you’re trying to switch things up this holiday season, looking for a fun snack to offer at a party or just want a unique Secret Santa gift, these interestingly flavored candy canes will do the trick. 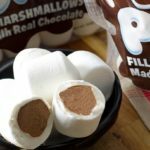 Just make sure you have some bubblegum or peppermint on hand if you offer them to guests — you don’t want to leave a bad taste in anyone’s mouth!